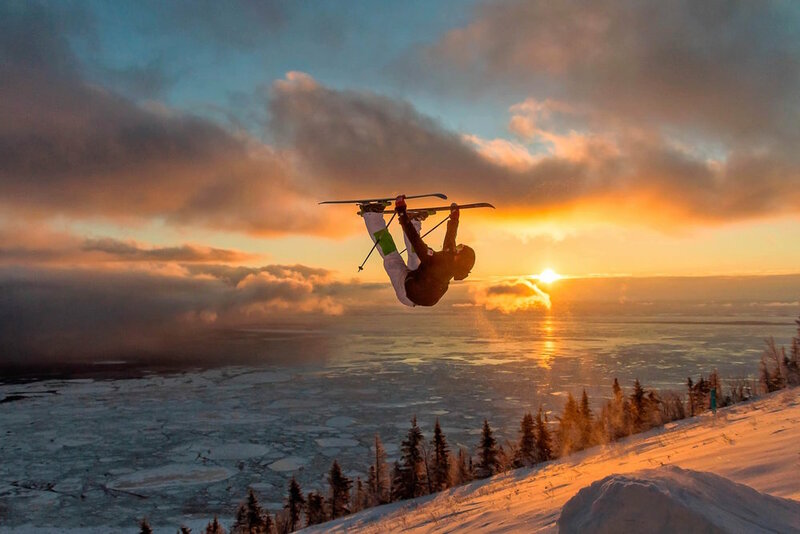 Browse through our collection of photography from Le Massif to get acquainted with it before your ski trip or to relive great memories on the slopes at Le Massif. 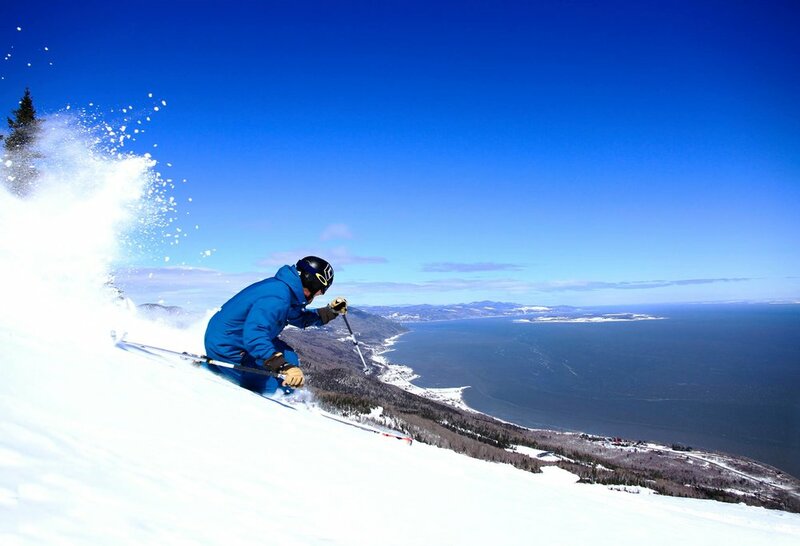 Le Massif - Love this mountain. 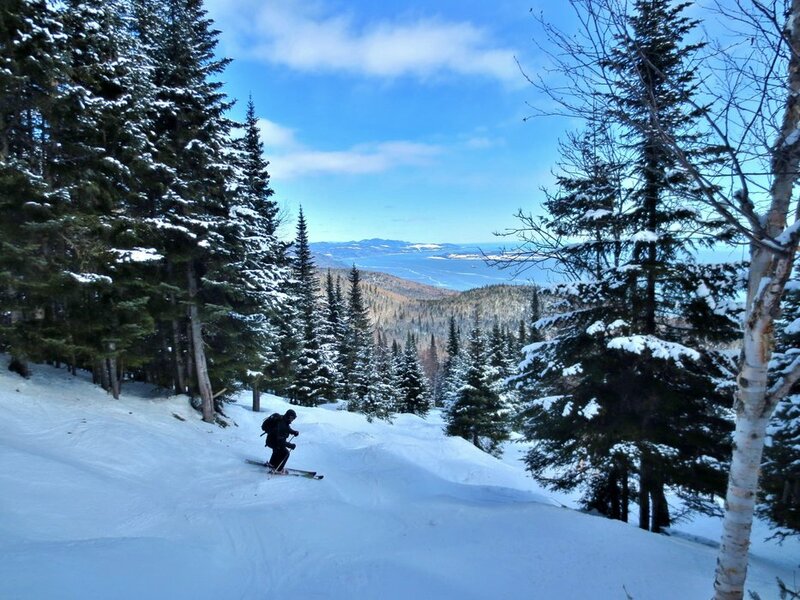 The new snow has covered the icy patches and opened up all the runs. Enjoy!!! 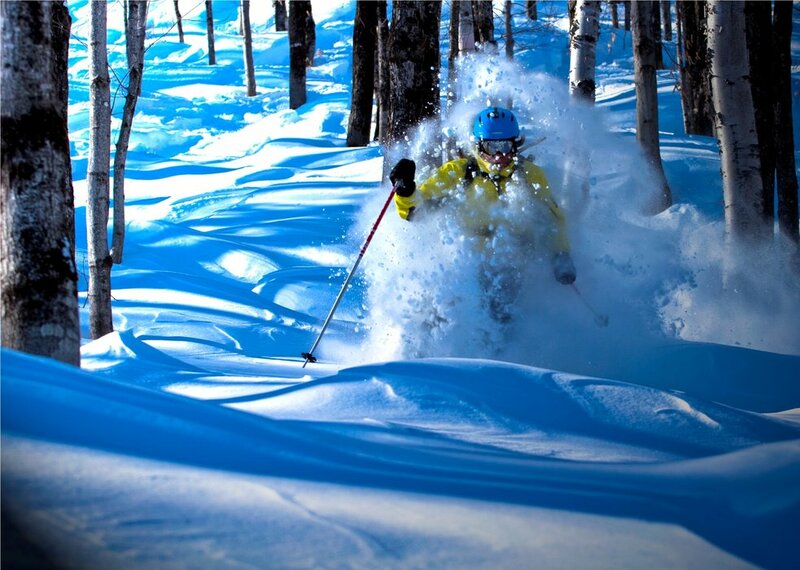 Deep powder skiing at Le Massif. 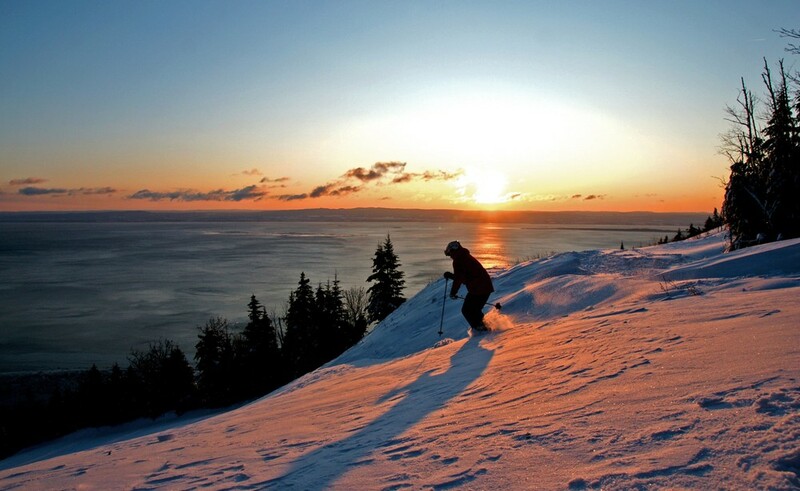 Catching the rays of the sun at Le Massif. 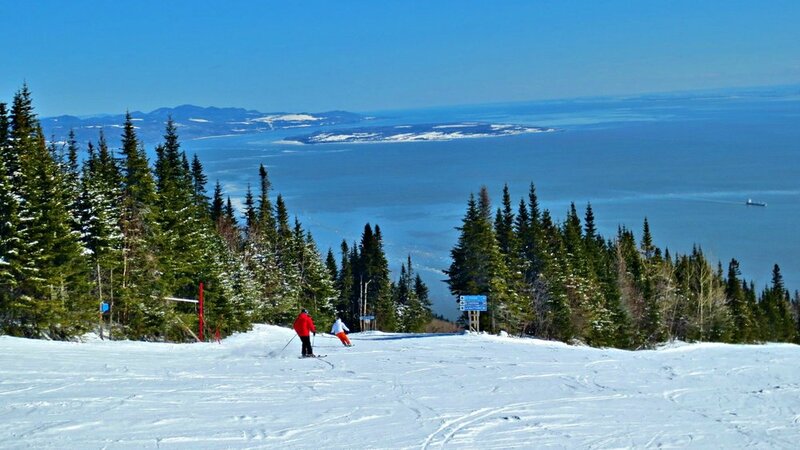 Epic view on the way down Le Massif in Quebec. 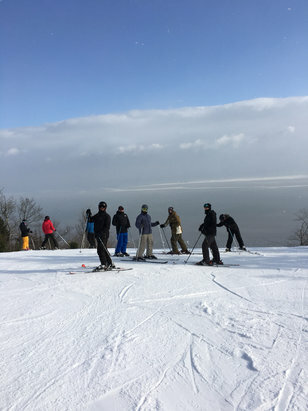 Bump skiing at Le Massif. 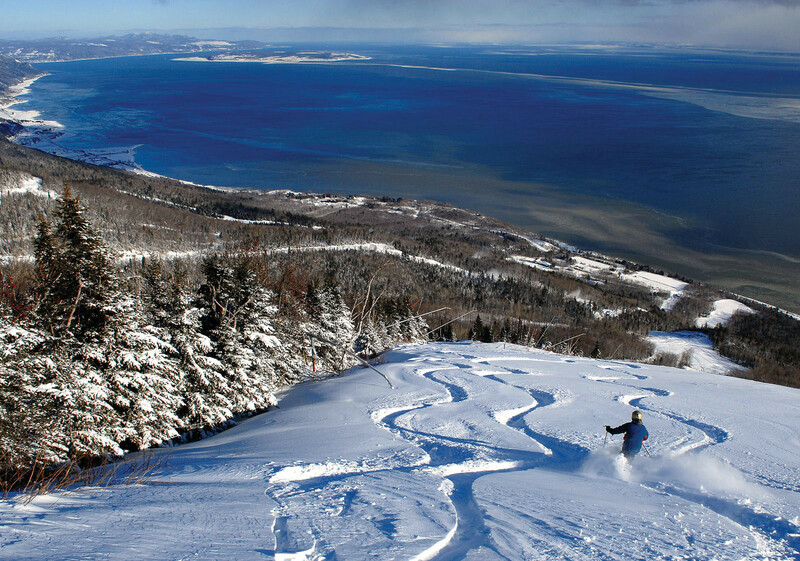 The view at Le Massif. 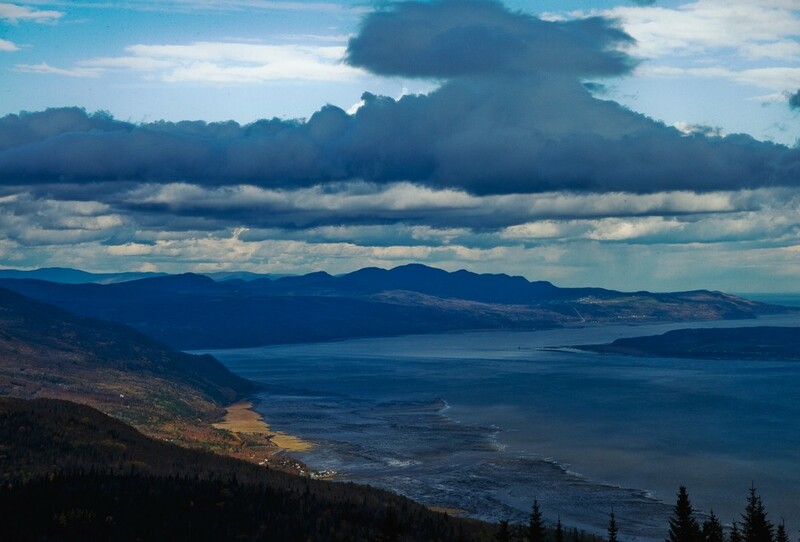 Le Massif in the fall. 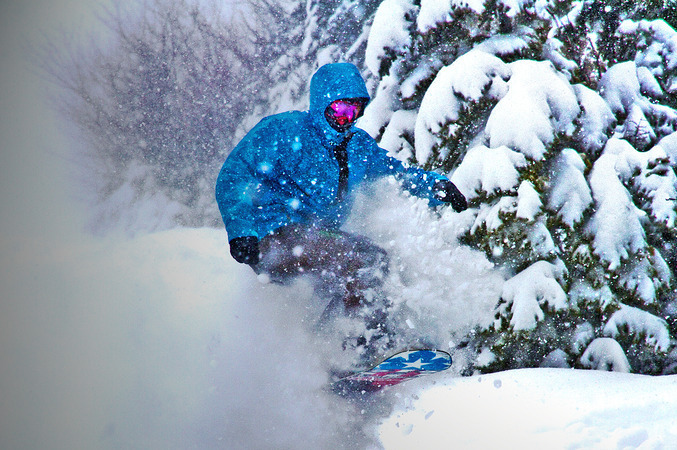 Get Snow Reports, Powder Alerts & Powder Forecasts from Le Massif straight to your inbox!